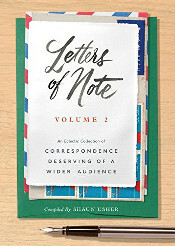 Two telegrams, both sent within hours of each other and both painting an entirely different picture of the same tragic situation. 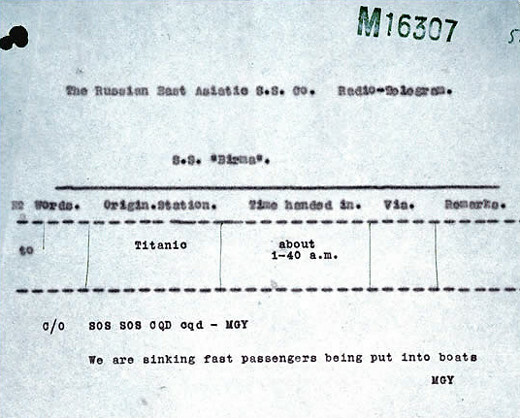 The first, received by S. S. Birma at approximately 01:40hrs on April 15th, 1912, is the last complete distress call to have left the radio room of RMS Titanic, the passenger steamship which - forty minutes later - sank completely, hours after colliding with an iceberg. 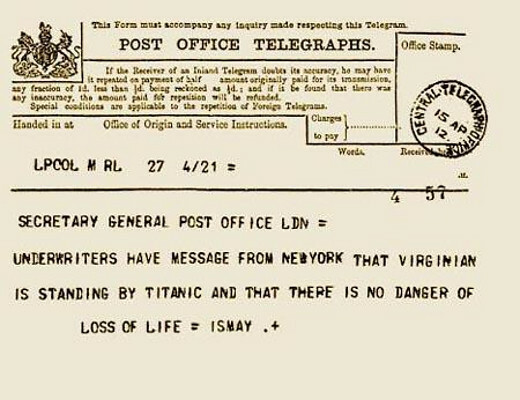 The second telegram, sent by White Star Line a couple of hours later to the General Post Office of London (employers of the postal staff aboard RMS Titanic), incorrectly reported no loss of life following the collision. In fact, 1517 people perished in total. Note: CQD means 'All Stations: Distress', whilst MGY was Titanic's call sign. SOS surely needs no introduction.